Extremely well equipped self catering cottage (sleeps 5/6), complete with wood burning stove and enclosed garden. 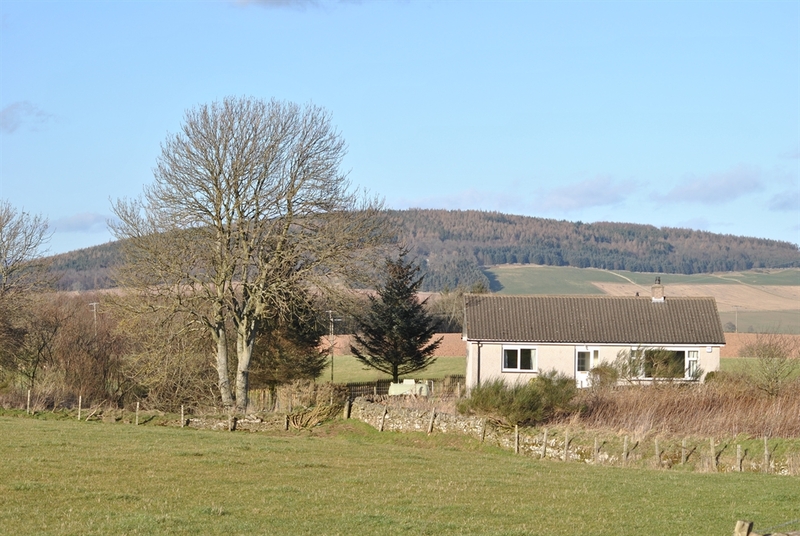 Warm Scottish welcome on peaceful family farm with stunning views only 2 miles off A90. 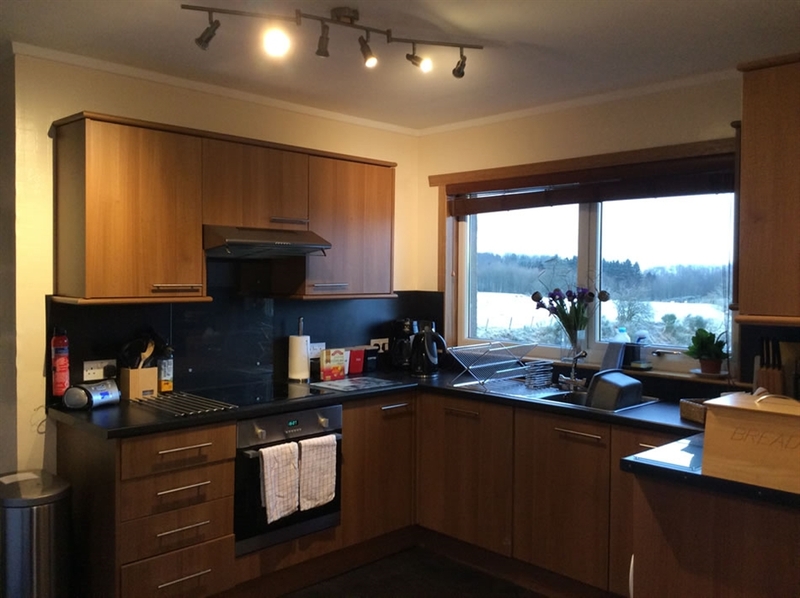 You can be assured of a warm Scottish welcome at Newton of Fothringham Farm, a working arable and livestock tenanted farm of approximately 600 acres, in the County of Angus. 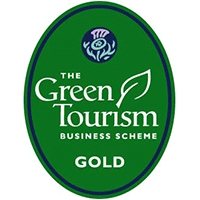 Newly accredited in 2009 by the Scottish Tourist Board, VisitScotland, our 3 bedroom well equipped self catering cottage has achieved a very good 3 star rating. Newly refurbished throughout, our 3 bedroom cottage sleeps 5/6 comprising 1 large double, 1 twin and 1 single/twin room with a shared bathroom (& shower), with idyllic views to the North and South. The perfect place to relax for a few days. Our cottage is very well equipped. 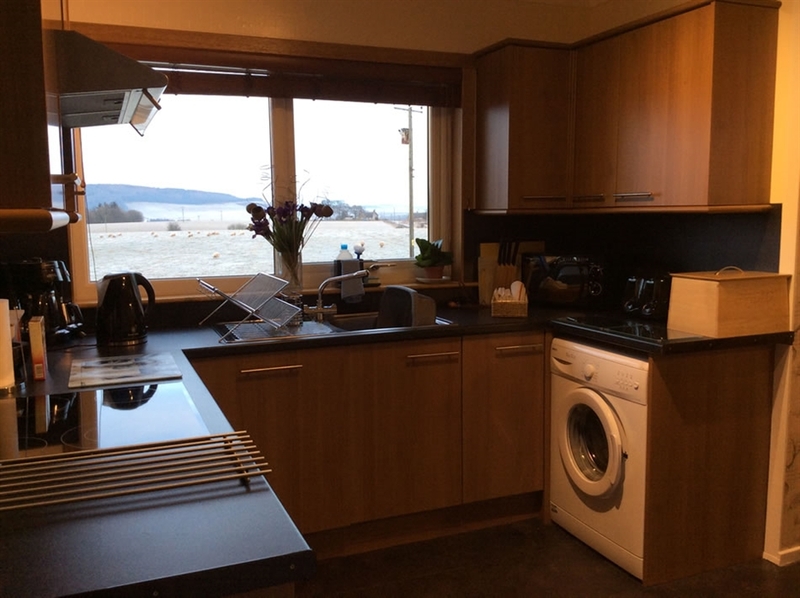 The kitchen is complete with dishwasher, washing machine, fridge and freezer, coffee maker, microwave, oven and utensils. 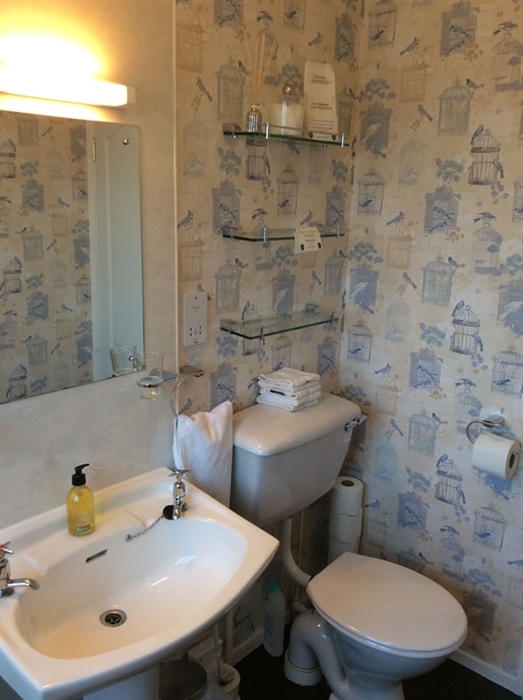 The bedrooms are supplied with linen and towels and all have a TV, radio alarm and hairdryer. 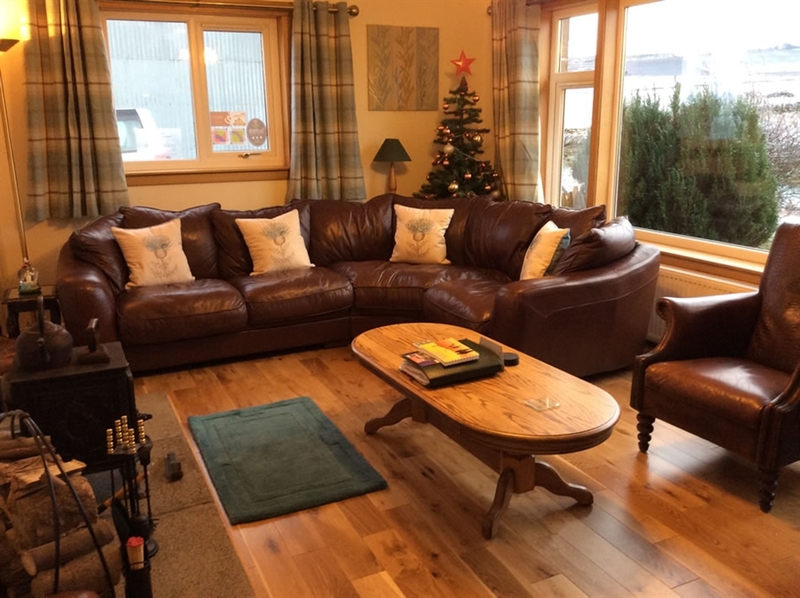 The lounge has a radio/CD player, TV with Freeview & DVD player and a wood burning stove, as well as a huge South facing window with stunning views. There is also a large selection of books for adults and children, and plenty toys to keep the children occupied. 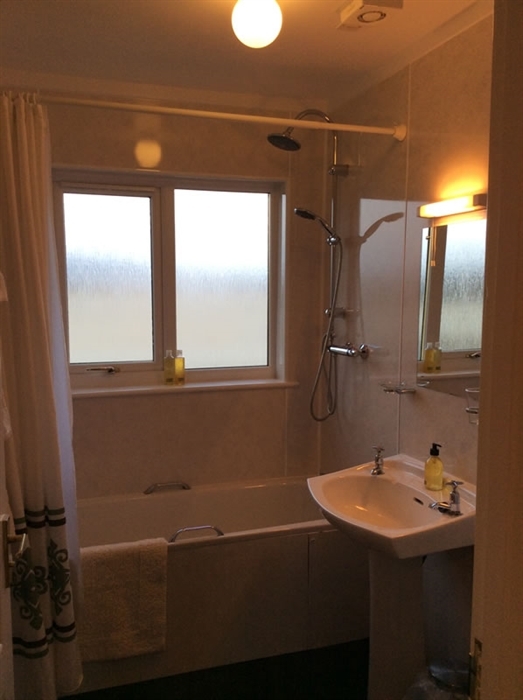 For those with young children we also have a baby bath, potty, toilet step and cot available. Please contact us for your requirements. Well behaved pets are welcome by arrangement. Outside we have a fully enclosed garden with BBQ, and table and chairs available. 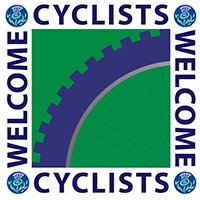 For your arrival you will find a welcome pack provided comprising, bread, milk, orange juice, tea, coffee, sugar, oil, and some of our fabulous free range eggs. During your stay a full Scottish breakfast may be available at the farmhouse if desired, please enquire. Ideal for those wishing to escape to the country and enjoy the splendour of the rural environment but with easy access to the surrounding cities of Dundee, Perth & Aberdeen, Newton of Fothringham Farm's central location also means it is well placed to enjoy many activities. These include shopping, hillwalking in the Angus Glens, golfing with 32 golf courses in the surrounding area, fishing, shooting, off-road driving and cycling and there are many castles to explore including Glamis Castle (8 miles) and JM Barrie's birthplace in Kirriemuir (10 miles). 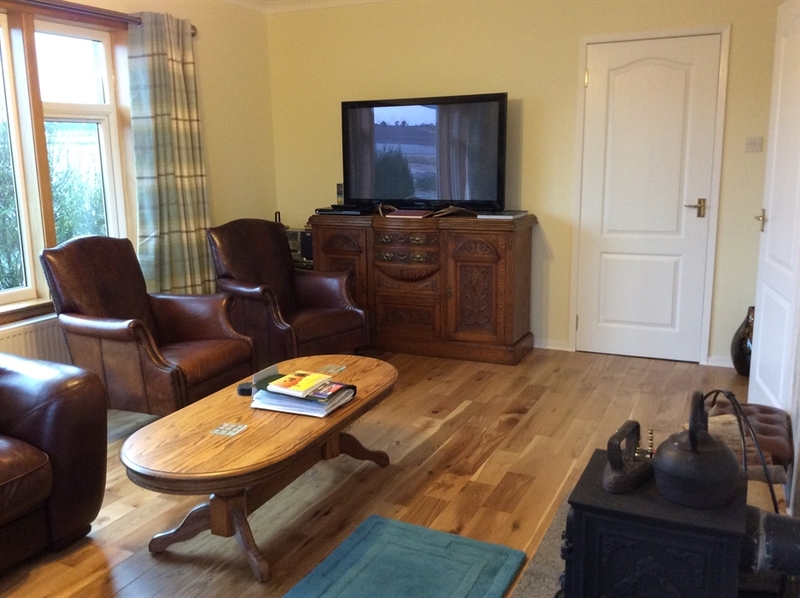 The Nicoll family has been farming at Newton of Fothringham since 1966, Graeme and Louise Nicoll moved into the farmhouse in April 2001 and in 2007 they began offering quality 3 star bed and breakfast accommodation in the farmhouse. 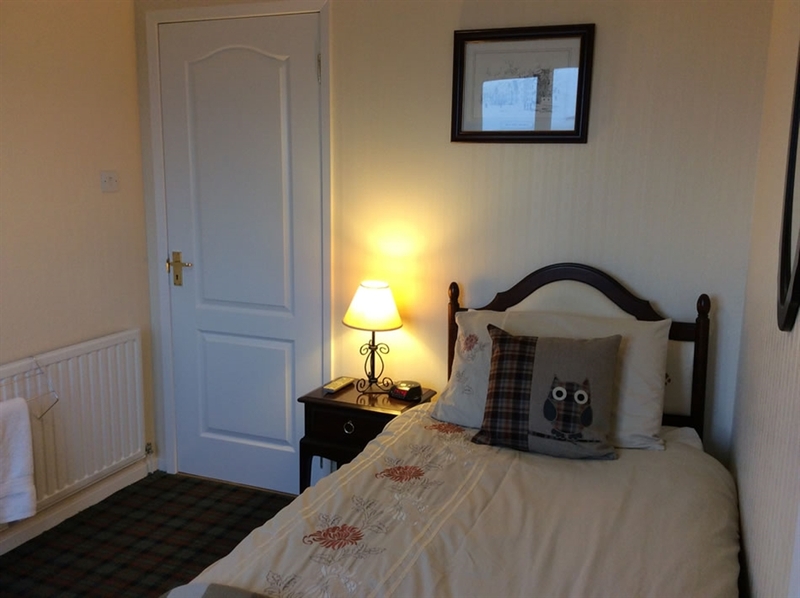 In 2009 they completely refurbished the cottage on farm to provide quality self catering. The farm includes beef and cereal production and provides the perfect place to relax, unwind and enjoy the Angus countryside. 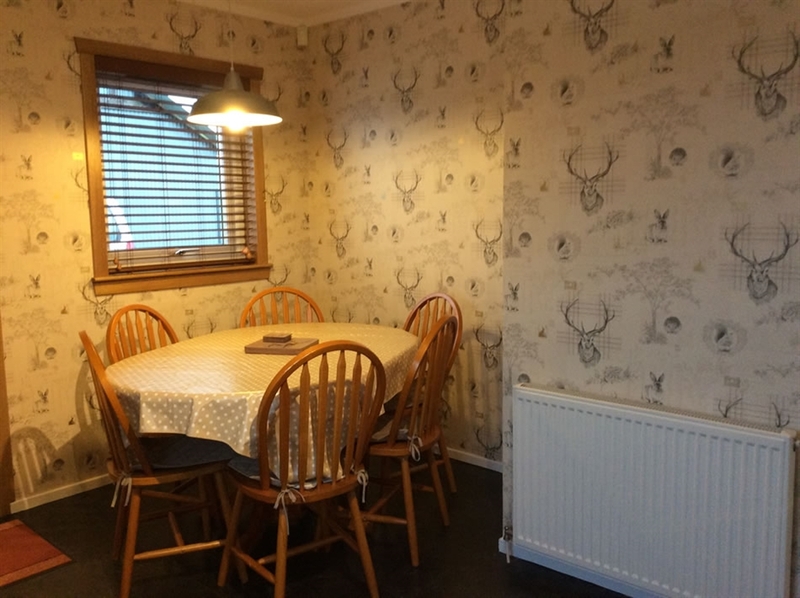 Louise prides herself on customer care and adding value to all her guests' stays with many extras available in the cottage.